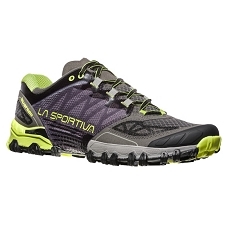 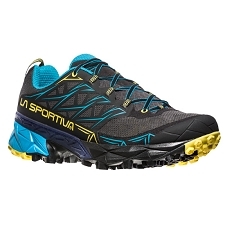 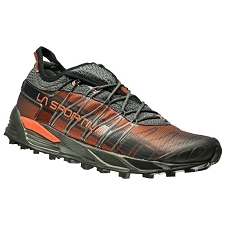 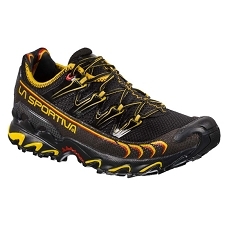 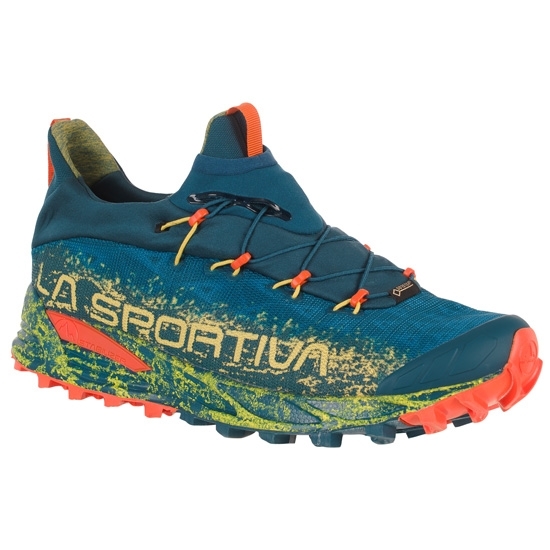 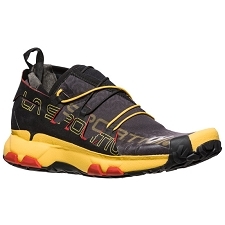 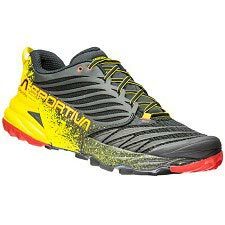 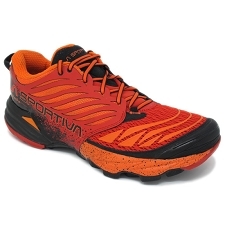 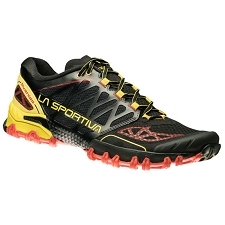 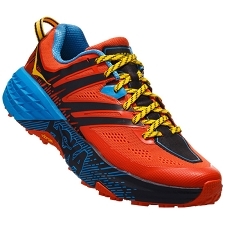 La Sportiva Tempesta GTX trail running shoes are lightweight and waterproof for use in bad weather and for skyracing in the Spring season. 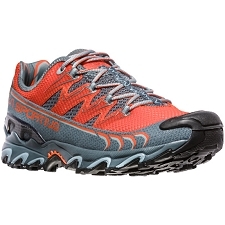 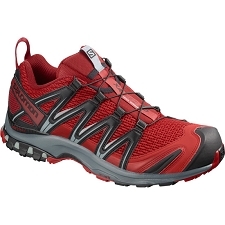 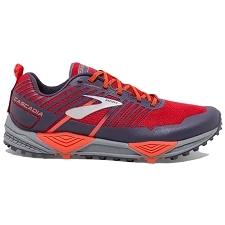 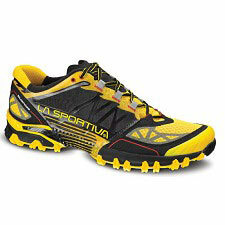 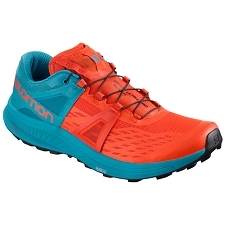 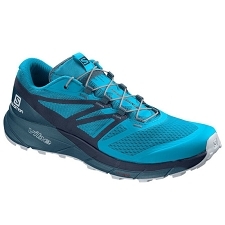 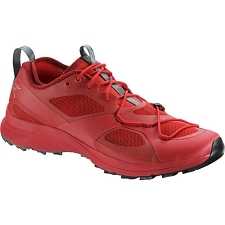 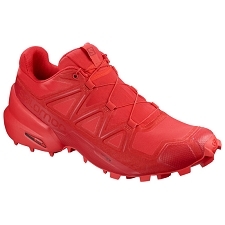 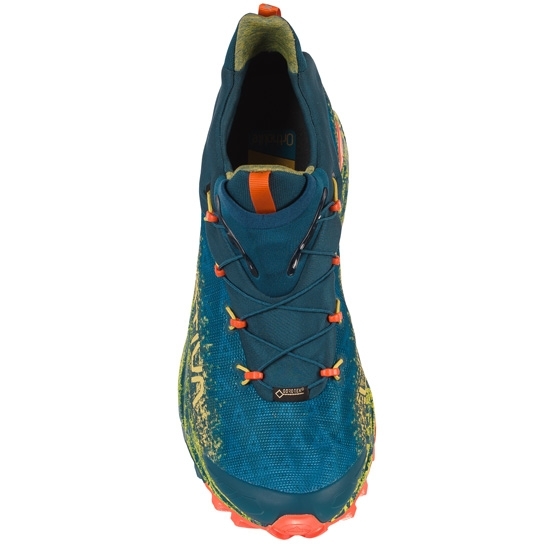 Ideal for technical and slippery terrain. 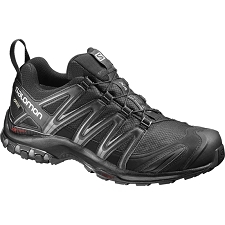 Designed with a comfortable, stretch tongue and Shock Shield collar to minimise debris getting into the shoe. 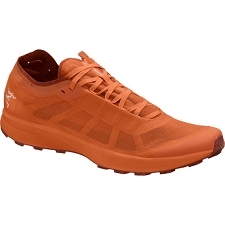 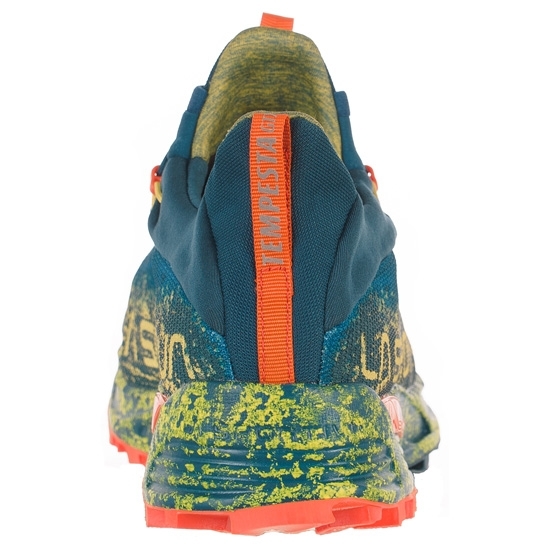 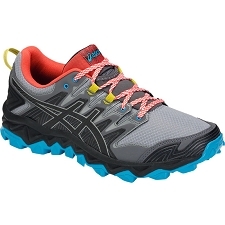 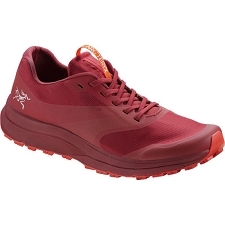 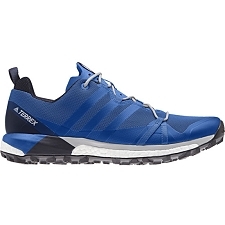 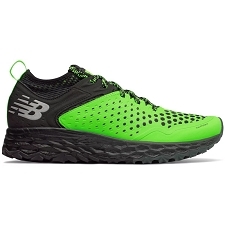 The Gore−Tex® upper is durable, windproof and waterproof to ensure your feet stay dry when running in bad weather. 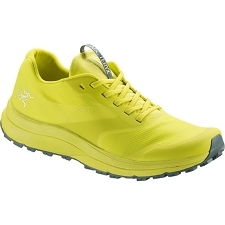 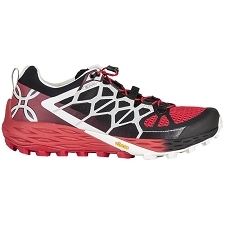 The MEMlex EVA midsole adds stability in the heel for a more controlled foot strike and soft and efficient cushioning. 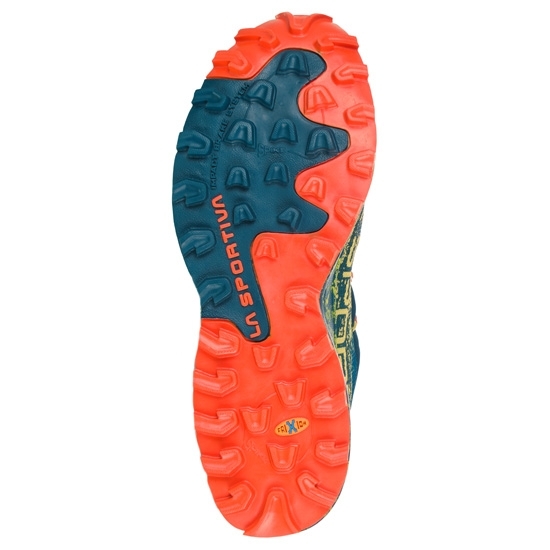 Frixion AT V−Groove™ outer sole has pronounced lugs for exceptional grip and is compatible with metal spikes for running on snow and ice.